The v-build tool allows you to bundle vue.js projects without installing the same dependencies, resulting in saving time creating new projects. Using it you avoid configuring the same stuff again and again. It is inspired by create-react-app and xo. Install once and build everywhere. 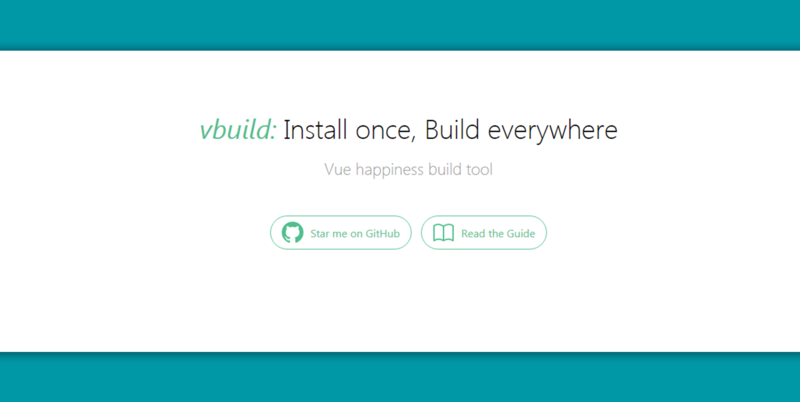 v-build is an opinionated build tool with lots of stuff included. No webpack configuration and other tooling config is needed to manage. Read its documentation and its GitHub page.